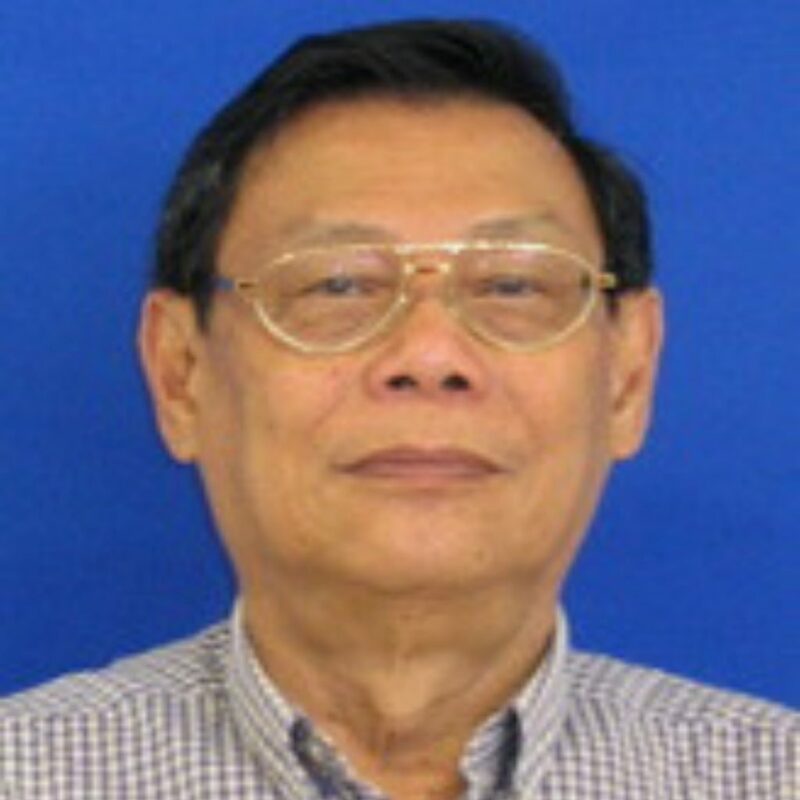 In memoriam of Dr. Denny Thong who sadly passed away in early 2018. Dr Denny Thong dedicated his time to helping addicts and others with mental health issues all over Bali and we are extremely honoured to have worked so closely with him. Dr. Denny was an Indonesian SkPG (Specialist in Psychiatry and Medicine). After completing his Psikiater degree from University of Indonesia in Jakarta in 1973, he worked in a number of clinics and hospitals throughout Indonesia, serving on the boards of Rumah Sakit Jiwa Bangli, Bali and Rumah Sakit Jiwa Ujung Pandang, Makassar. Dr. Denny specialized in the field of mental health services, working closely with those afflicted with alcohol and chemical dependency. He had over ten years of direct experience assisting intravenous drug users with medical detox regimes, while following their care from a psychiatric and mental health stand point. Dr. Denny was the President / Director of Bali International Medical Center (BIMC), maintained a private practice in Denpasar and served as the head of the Board of Directors for Yayasan Bali Arkananta/The Lighthouse Bali. At The Lighthouse Bali, Dr. Denny worked closely with the Yayasan’s medical team, proving expert services, supervision and clinical support.